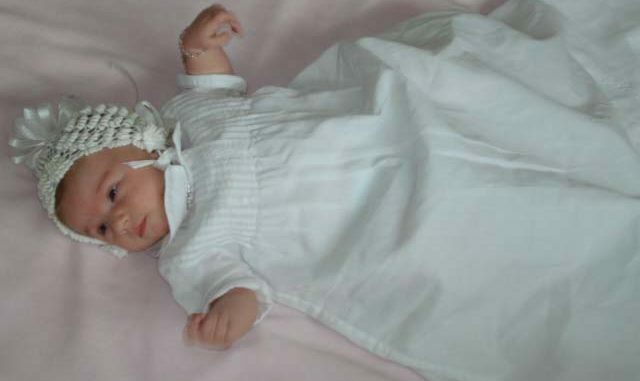 Mia Noelle Tracy was born on December 28, 2006 to proud parents Melissa and Richard Tracy III. She joins older brother Hunter Tracy. Maternal grandparents are Joan and John Vial of Foxworth, Mississippi. Paternal grandparents are Terri and Richard Tracy of Luling. 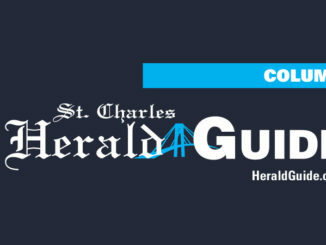 Send your wedding, engagement and birth announcements to Lifestyles Editor Heather R. Breaux at heatherb@heraldguide.com.